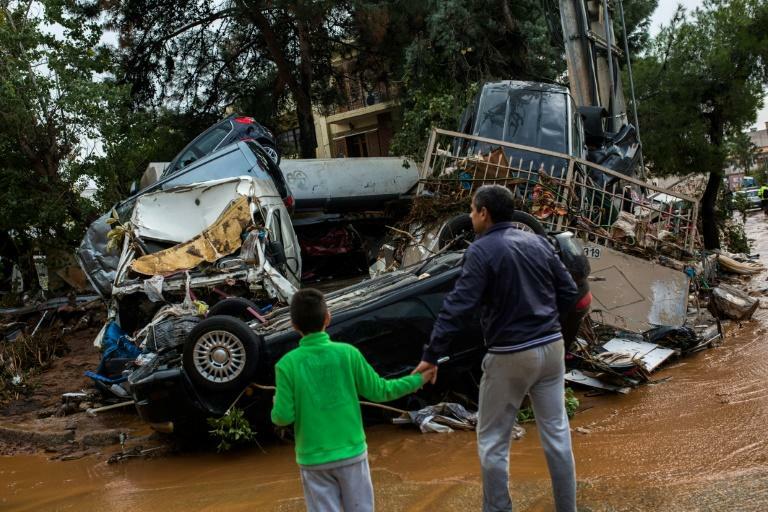 Greece's government on Monday announced relief measures for areas hit by flooding as the death toll rose to 20 with two more people missing. "All households (confirmed to) have sustained damage will receive an emergency benefit of 5,000 euros ($6,000)," government spokesman Dimitris Tzanakopoulos said in a statement. The death toll rose to 20 on Sunday after a man's body was recovered in Mandra. "We are still looking for two more people," a fire department spokeswoman said.